Bowling Green State University is the best choice I could have ever made, and I hope you make it too. 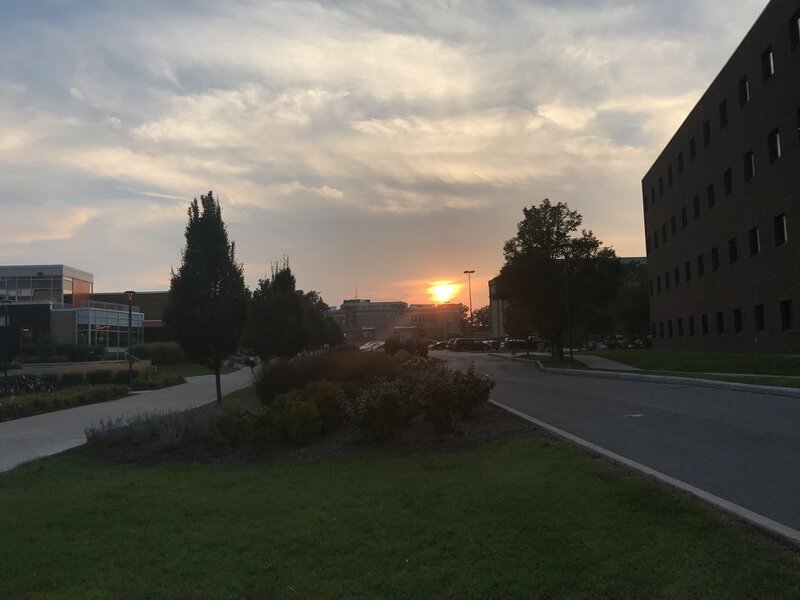 Bowling Green State University has endless positive attributes, but here are eleven reasons why I am glad to call this campus my home. Choosing the right college for you is important. With so many factors to weigh, it can be intimidating. I hope that everyone deciding upon a university can feel the same way I feel about BGSU. No matter the weather, winning record or any other deterrent, Falcon fans come out in full swing for all sporting events. Any event sponsored by BGSU, there are students there to support. Freddy and Frieda alongside SicSic always bring a smile to the students' faces. 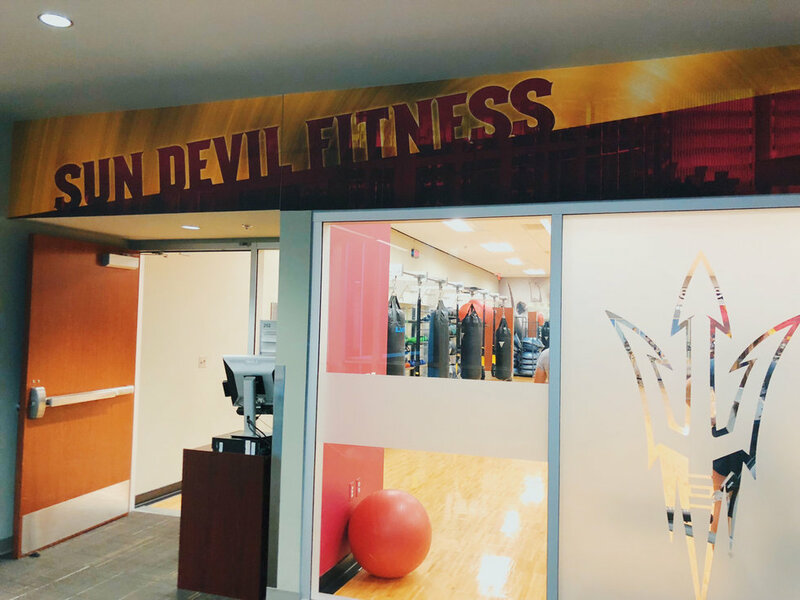 They encourage students to be active and to display college loyalty with pride. 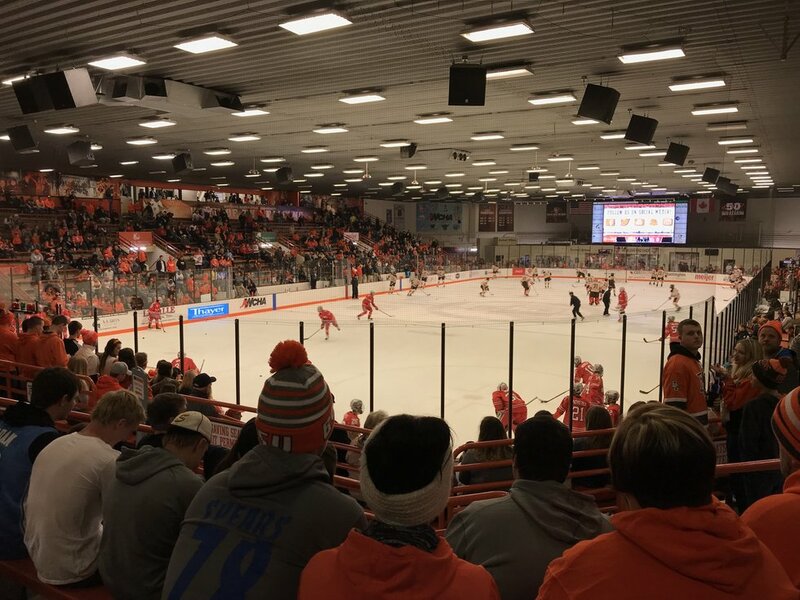 Nobody goes harder than BGSU Hockey fans. (We are number one in the WCHA!) A feeling of camaraderie and dedication to the game is overwhelming when sitting in the stands. The best breadsticks you will ever taste. Campus Polleyeys offers a variety of breadsticks, pizza and other party foods. The best part? They deliver to the dorms. Harvey is a service dog on campus. He takes his job very seriously, always at the hip of his owner, Daniel. Make sure to ask before you pet, as Harvey has important work to do. 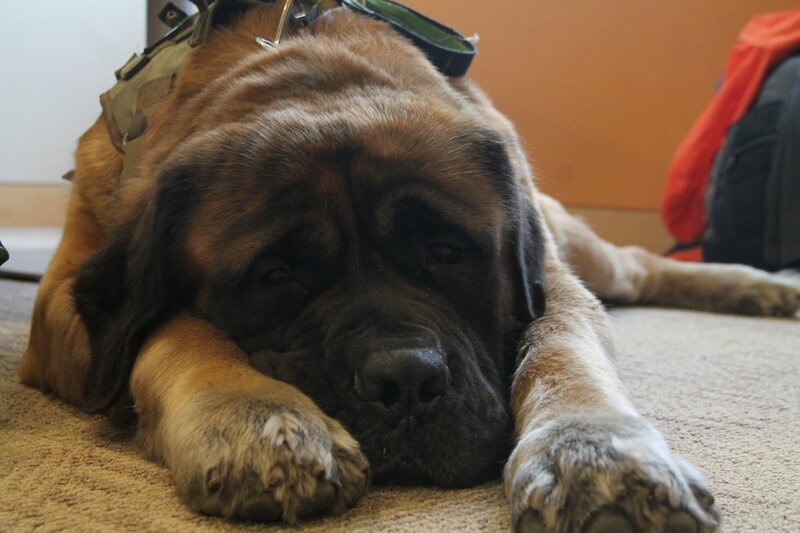 He is a 200-pound English Mastiff who lights up any room he walks into. College is stressful, and sometimes we just need to pet a dog. 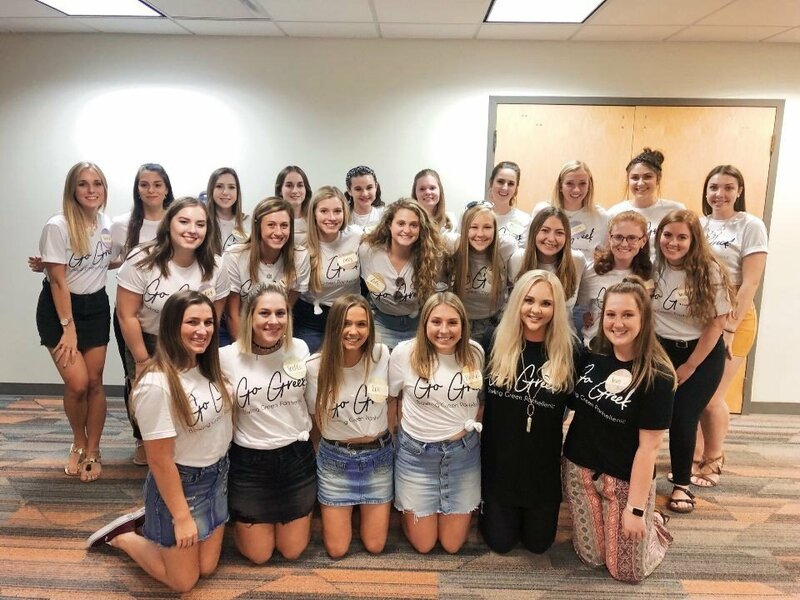 With 11 Panhellenic Chapters, 17 Interfraternity Council Chapters, 8 National Pan-Hellenic Council Chapters, and five Multicultural Greek Council, there are many ways to be involved in the Greek community. Together, Greek organizations complete service hours to benefit various philanthropic organizations and the Bowling Green community. FOR THE KIDS. Last year, over $265,000 was raised in donations for Mercy Children's Hospital in Toledo. 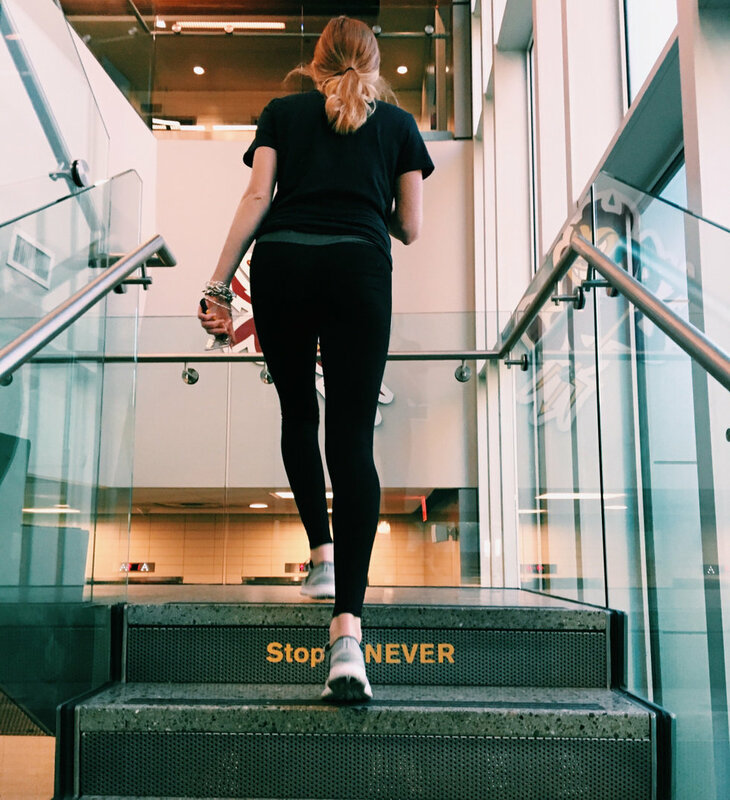 Dance Marathon raises money for children in hospitals and brings students from all different backgrounds together for one common goal. 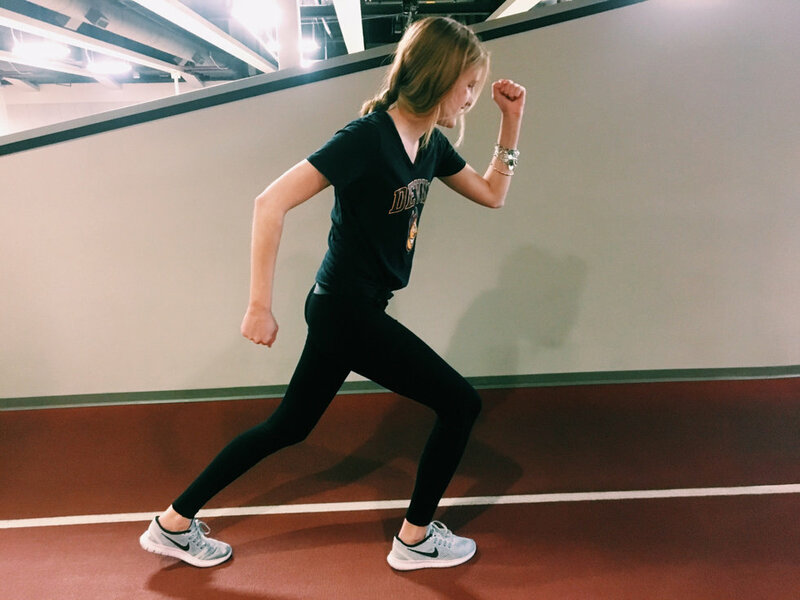 This event entails students staying on their feet for 24 hours, raising money for the cause. They get to meet the kids, hear stories and have a great time. 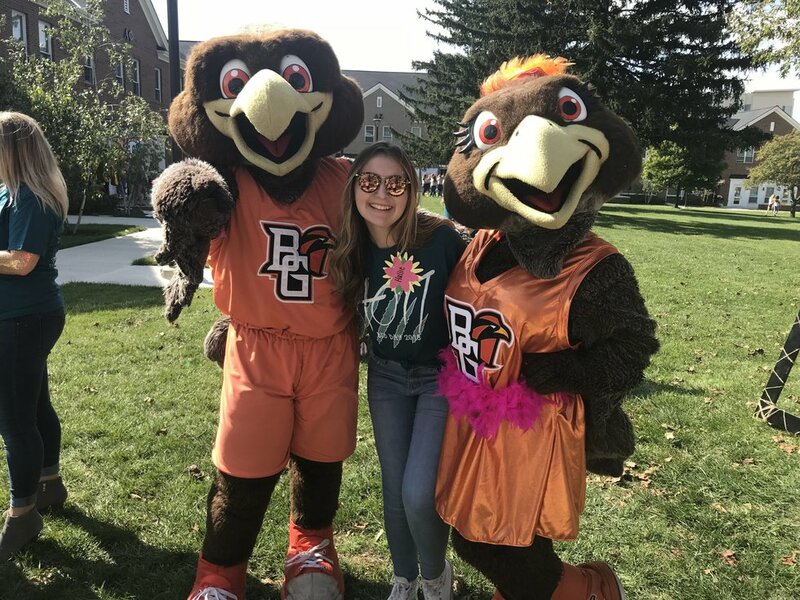 With over 300 groups there is a place for everyone to belong, stand out and go far at BGSU. With options to find your niche, you will soon find a supportive environment to support your learning. Using OrgSync, you can find any group to contact and become a member of! Two dining halls, the union, Sundial and several outtakes mean you will never run out of snacks. Life gets busy, but taking care of yourself is important! There is always a place to stop and feed your body. Get that falcon fuel! BGSU has a homey feeling as soon as you walk on campus. There are people everywhere you look to help you grow and feel comfortable. There is the Office of Accessibility Services to ensure that each student has an equal opportunity to their education. Smiling faces wherever you go, and people who are willing to answer any question you may have. All of the employees are glad to see you here. They want to see you succeed and will help you get to where you want to be. Reach out to your professors, they are here for your benefit. We all chose to be falcons, and falcons support each other. 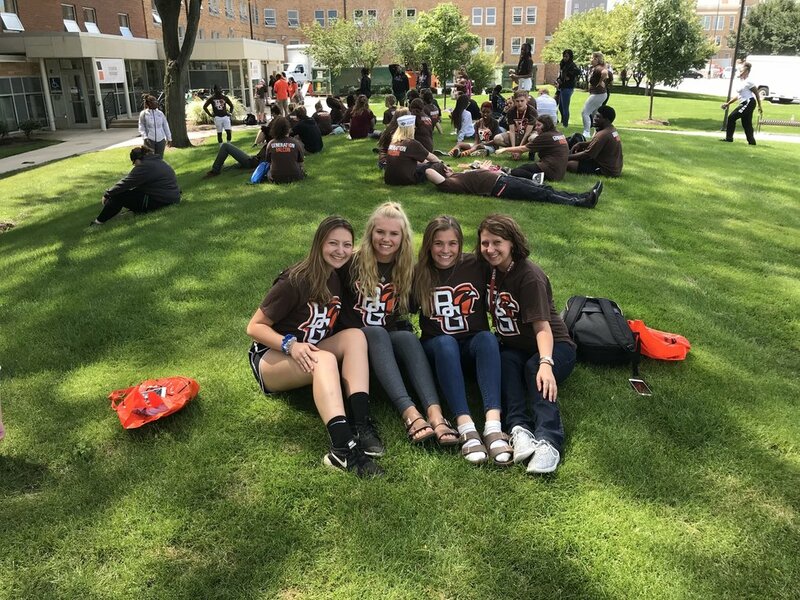 With various summer programs like the First Gen Falcon, students are able to form connections before campus opens and to create life-long friendships. This program gives first-generation students the opportunity to become acclimated with campus and decide how they want their college experience to go. Tempe, Arizona is its own monster, so come prepared. Coming to Arizona State was a crazy decision on my part. I'm from Delaware, and besides visiting campus for one day in April of 2018, this was technically my first time living on the West Coast over 2,000 miles away. I don't regret it at all, but what I do regret is not properly informing myself about the area. There are things that happen in Arizona that do not occur back home, and if I had braced myself for monsoon season or the abominable heat at night, maybe August would have gone a bit smoother. This is what I knew about Tempe: It's hot for most of the year and it's in the valley. Wow. There are so many elements that are missed if you are from out of state and have only seen Tempe on a tour day, like me. This may seem like common sense, but there is so much to learn about each place around the world, and you can get blindsided if you don't do your research. Did you know that it rains in the hot, dry, desert valley that is Phoenix? I sure did not. It didn't make sense or occur to me than anything, but hot, sunny weather would ever happen, but to be fair, most of the year is hot and sunny. The official dates of monsoon season are June 15 to September 20, but the peak time for this disastrous weather is mid-July to mid-August. Monsoons aren't all just rain and high winds. A few times last semester in August when I walked outside, the sky was dark, the air was visibly dusty and humid, and there was a huge wall of dust in the distance. Rain will pour down from the sky out of nowhere and bring a dust storm, thunder, and more along with it. So be safe, always check the weather, and buy a raincoat and umbrella. Along with the crazy weather last year, I began to get very sick. In college, everyone is sick all the time, so I figured it was just something I caught from sharing a drink or being in close quarters with thousands of other people each day. I went to the ASU Health Services many times in those first couple months and no doctor could figure out the deep-rooted cause of my continuous enlarged tonsils. Finally, I was prescribed an inhaler, steroids to calm the inflammation, and a recommendation to buy myself some Claritin and a nose spray. I was a new person after a couple of days. I also noticed the importance of changing my air filter every couple of months. It turns out what I thought was mono was allergies. I had never had allergies back home and didn't give it a second thought. I took the medicine each day and felt amazing. One time I skipped the Claritin for two weeks, and like clockwork, my tonsils swelled up again, so now I take it each day to stay alive. Tempe does not have terrific air quality, so be cautious even if you don't typically have allergies, or you'll end up like me — sick, missing out on living life, and not having fun on the weekends. Since I'm from the beach when it is hot outside people wear bikinis, shorts, and typical summer gear. When I got here, I noticed there was a different summer dress code. Besides college kids wearing shorts and minimal clothing, the adults I observed walking down the road were all wearing pants and long-sleeve shirts. I was baffled. However, I now understand it protects their skin from the harsh UV rays, even if it is 110 degrees outside. The UV rays emitted in Arizona from the sun are very intense. I didn't get rid of my chest sunburn until October when it got slightly cooler outside. I will never wear pants and long-sleeves in such intense heat, but, applying sunscreen every couple of hours isn't a bad idea. This may make your skin crawl, but if you take any of this information to heart, remember this: The cockroach population is out of control here. Since they can survive in basically any temperature and will outlive humanity, their presence is horrifying. One night I woke up to find a huge roach on my windowsill (which spans my entire bed, mind you). Then, I lost it. To this day, I have never found it and it's probably alive with a whole new clan out there just waiting to get back into my bedroom and attack. I remember those first couple nights at ASU walking around campus for all the free events and seeing them everywhere. That's not an exaggeration. In Delaware, I hadn't seen one for years. Now it's like they were making up for all that lost time. Basically, during my first month here, I was adapting to the new city, climate, huge lectures, and pure independence. Even though I wasn't aware of monsoon season, my newfound allergies, the intense UV rays, weird ways in which people protect their skin, and the frightening cockroach clans, I finished nine months here mostly unscathed. If I could have read some candid, first-hand information, I would have. Would I have bought an umbrella? No. But if you're reading this, you are getting the information you need to justify that pre-college purchase. 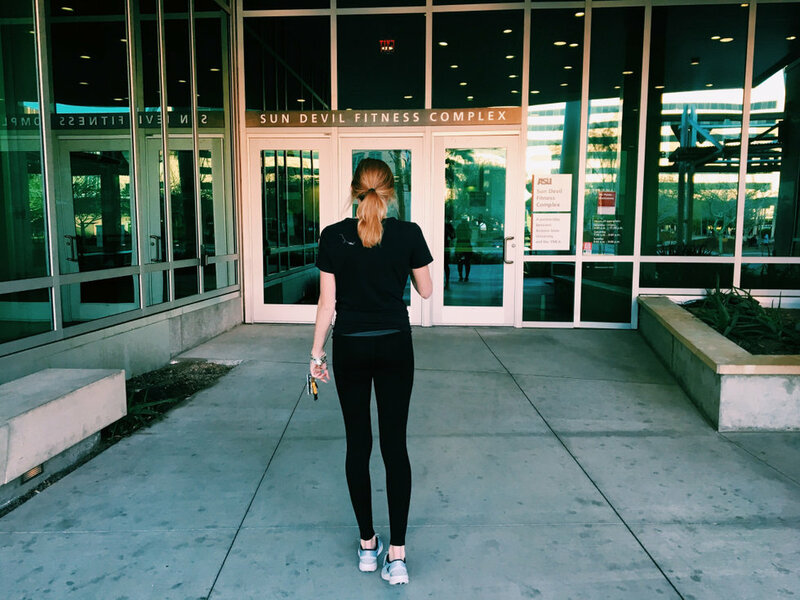 Good luck, future Sun Devil, and don't forget the bug spray!